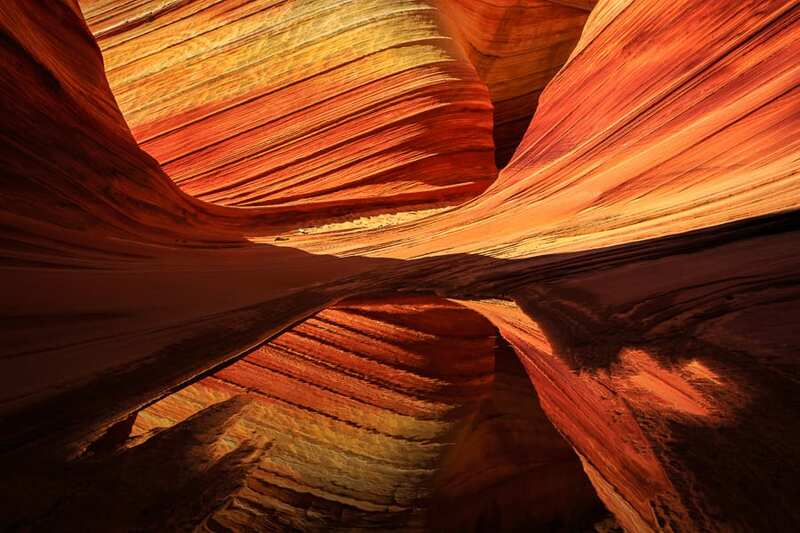 Photograph the iconic “Wave” in addition to many other hidden gems in this unique landscape (including spots where other outfitters won't take you). There is so much more here besides just the Wave! We will take you to different areas at the right time of day for the best photography. We know how the light changes month by month and hour by hour. Leave the difficult route finding to us and maximize your photography time. Professional photo instruction and critique included on all trips. If you already have permits, you'll set to go. If not, we can sometimes attend the walk-in lottery for clients. If you're not successful at the walk-in lottery, we'll go to another destination like White Pocket. Permits are required to access the Wave and must be obtained via lottery. 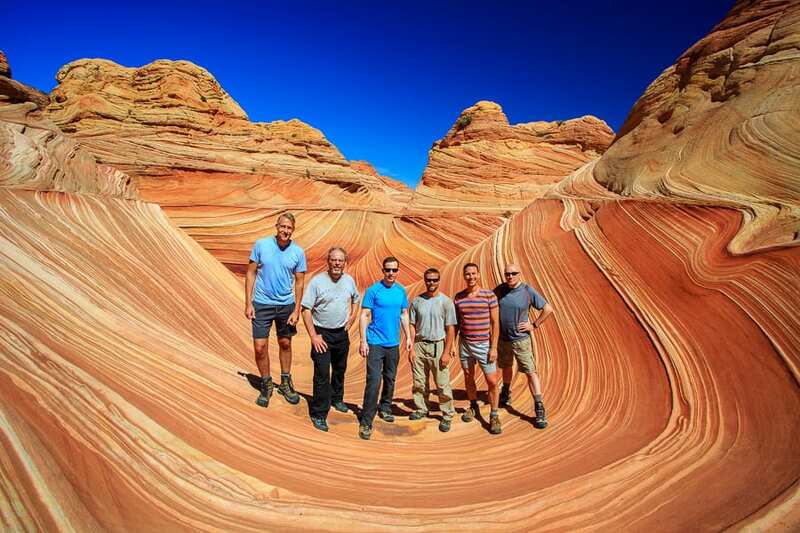 As commercial guides, we have our own permits for North Coyote Buttes. However, all clients must procure their own permits. If we are available, we may be able to attend the walk-in lottery for you the day before. You will have the option to add this service during the online booking process. We charge $30 to attend the walk-in lottery. 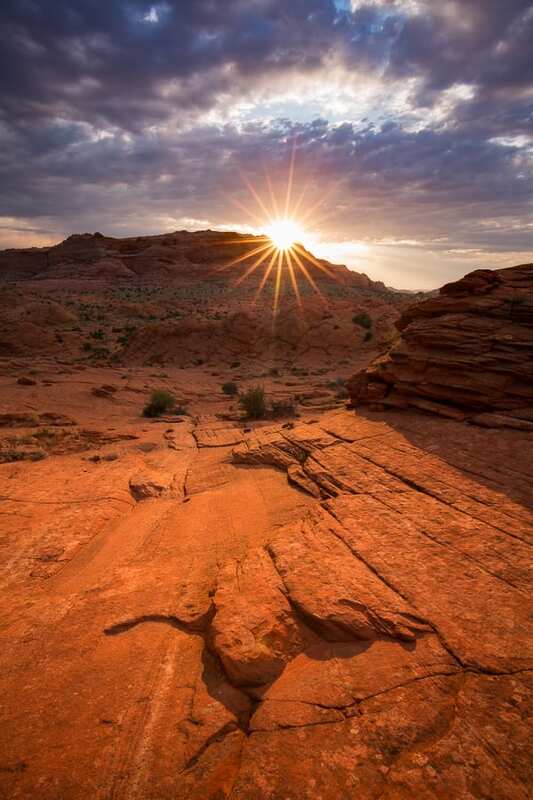 If you do not win the lottery, we’ll simply change our itinerary to a different location like White Pocket. To apply for the online lottery, simply visit THIS LINK and fill out the required information. You will need to fill this out 3-4 months before your desired date. For example, if you wanted to visit in August, you would submit the lottery application anytime between April 1 and April 30. You would be notified on May 1 if your lottery application was successful or not. The other option is the walk-in lottery which is held at the BLM Visitor Center in Kanab Utah (745 E. Highway 89). You’ll want to be there between 8:30 and 9AM Utah Time to submit your application. There is usually stiff competition for walk-in permits. Even though the odds aren’t great, you can’t win if you don’t try! Note that the BLM office is closed on weekends during the winter months. If you wanted a Sat/Sun/Mon permit, you would need to go in on Friday. Check their website for winter hours and holidays. All walk-in permits are good for the next day unless it’s a special case holiday or winter weekend draw. Drive Time: One hour from Kanab with 45 mins on pavement and 15 mins on rough roads. If it has been raining, we will have to go in via the southern route which will add up to 45 mins extra drive time. Time Spent on Location: Approx 6 hours with around 3 hours of hiking time. Tour Departure Time: Please see the time listed on your booking since the times vary throughout the year. Please arrive around 10 mins early to load your gear and finish the check-in process. The return time is approximately 8-9 hours after the departure time. Note that we operate on Utah time which is one hour ahead of Las Vegas. During the months of Daylight Savings (approx mid-March through early Nov), Utah is also one hour ahead of Arizona. Please take this into consideration if traveling from out of state. Tour Meetup Location: You will meet at our home in Kanab, UT. The address will be given in your confirmation email. This is a safe place to park your vehicle. If you like, you can leave any valuables inside the house. Once you arrive, we’ll ask you to load your gear and sign a liability release waiver. If you haven’t yet paid in full, we’ll take the remaining payment via cash or credit card. Contact us if you are unable to get to the meet-up spot and we’ll make alternate arrangements. Las Vegas is the closest major airport to Kanab. 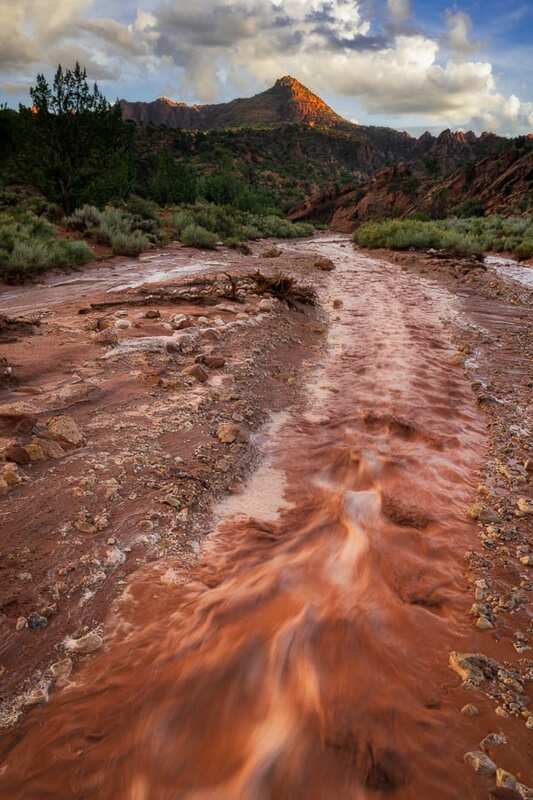 There is no public transportation to Kanab, so you’ll need your own rental car or private vehicle. We recommend that you stay in a hotel in Kanab the evening of your tour. There are many good hotels in the area like Hampton Inn, Holiday Inn Express, Comfort Inn & Suites, and the Canyons Botique. Areas: There are two ways to access the Wave. The majority of our clients go the standard route via Wire Pass. On special request, we can take you via the Notch Route. The Notch Route is more strenuous, you get to see some petroglyphs along the way, and it’s faster for getting into the Boneyard and Sand Cove. Tour Meetup Outside of Kanab: We occasionally get requests from folks coming from Page, AZ. Rather than meet in Kanab, we can meet you at the intersection of Highway 89 and House Rock Valley Road. Turn south onto House Rock Valley Road and park in the parking area at the bottom of the hill. Expect at least a 45min drive from Page, AZ. GPS coordinates are 37.124451, -111.977108. If you want us to pick you up here, PLEASE CONTACT US AHEAD OF TIME TO MAKE ARRANGEMENTS. We will come by approx. 45-60 mins after the tour departure time (note that this is Utah Time, not Arizona Time). Look for the vehicle marked as Action Photo Tours. 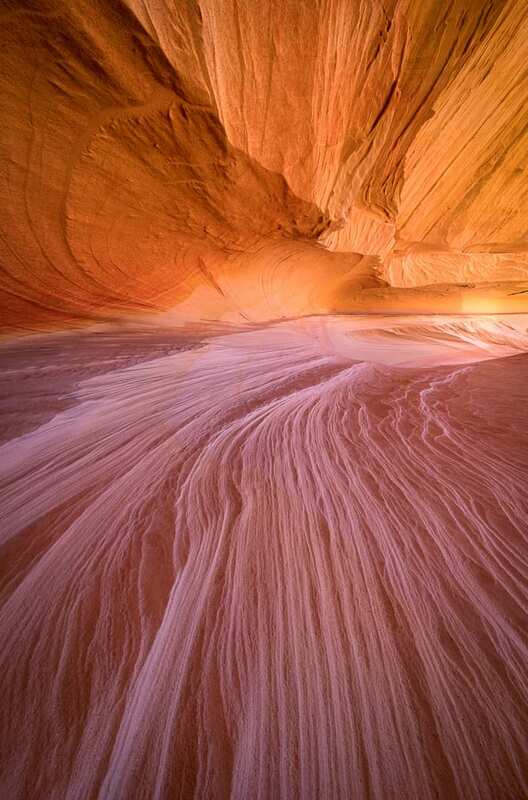 Weather Conditions: We can almost always get to North Coyote Buttes despite what the weather throws at us. The only time we couldn’t get out there was after we got over a foot of snow this past winter. We’ll still go even if it’s raining or windy. If the weather is truly inclement, your tour guide may suggest you visit an alternate destination. This decision will be made the day of the outing based on the consensus of the group. Note that we cannot offer refunds due to weather unless we cannot go out at all. Don’t despise inclement weather – that is often when you get the most dramatic photos! Just make sure you dress and prepare adequately for the weather. Hiking / Fitness: Even though it’s only 3.5 miles each way to the Wave, it’s still a tough hike. You’ll be going through sand and over uneven rock. Most of the hike is cross-country (i.e. no trail) and it can be hot and exposed during the summer months. Expect anywhere from 1-2 hours hiking time each way. There are many other great places around the Wave that we love to show our clients. We’ll go to some of the spots if the group is feeling up to it. The sights on Top Rock require very steep hiking and mild scrambling. We can visit these places only if the group is capable of it. If we visit some extra spots, expect a 9-10 mile round trip hike. All participants should ensure their fitness level is adequate for this trip. Food/Water: We do not provide food on our outings. All participants should bring their own lunch for the hike. For water, you’ll need at least one gallon (4 liters) per person during the warmer months. Don’t underestimate how much water you’ll need out here! During the cooler months, 2 liters per person is adequate. What to Wear: You should check the weather forecast prior to coming on the trip (search for Paria, UT on Weather.com). If it’s going to be hot, wear light-colored clothing and a hat. If the temperatures are cold, bring some warm layers and long pants. Don’t forget sunglasses and sunscreen. If it’s very cold and or windy, don’t forget a warm hat and some gloves. If rain or snow is in the forecast, bring a rain jacket. 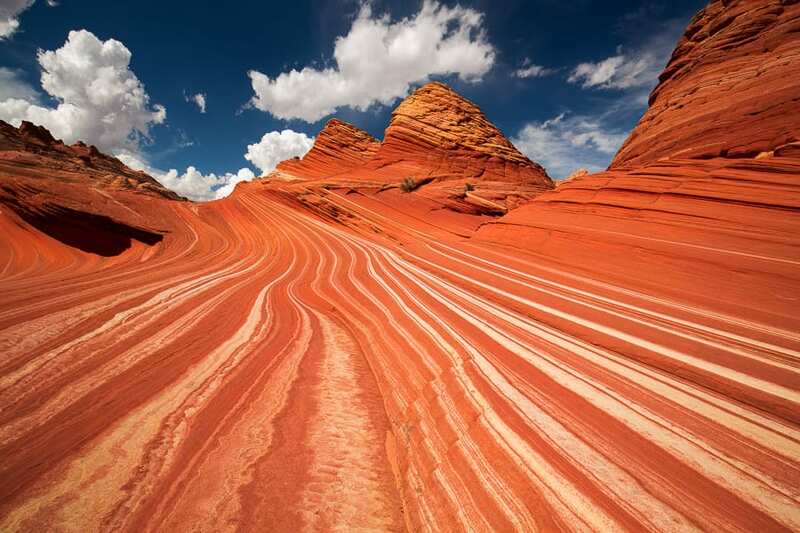 We recommend wearing sturdy footwear in North Coyote Buttes due to the uneven terrain and sand. Restroom Facilities: There are restroom facilities at the Wire Pass Trailhead. If you need to use the restroom during the hike, we will have toilet paper and hand sanitizer available. You can dig a hole back behind a bush to do your business. Cell Phones: Bring your cell phone along! They are great for capturing candid images. Plus, there are a few areas where you get cell signal in North Coyote. Note that cell service is limited during the drive. There are USB ports in our vehicles so bring a charging cable if you need one. Camera Gear: A wide angle zoom lens is most useful at North Coyote (equivalent 16-35 on a full-frame camera or 10-22mm on a crop sensor). There are opportunities for mid-range, telephoto, and macro shots so you can bring any of those lenses if you like - just ensure your pack isn’t too heavy. It’s up to you if you want to hike with a tripod. You will get better results if you have a tripod. However, you can hand-hold almost everything out here since we’ll be there during the middle of the day. For filters, a circular polarizer can come in handy as long as it’s not a clear, blue-sky day. A neutral density filter can be nice to smooth out rough water or create long exposures for fast moving clouds. Don’t forget extra batteries, memory cards, and cleaning supplies. Please contact us if you’d like to rent any camera gear for your outing. "During the time of the photo sessions, Greg was very helpful and guided us with angles, leading lines, composition and camera questions, all while giving our space and time to explore the area and find our own perspectives. We had a great time learning, exploring and relaxing and just having plain fun with Greg during these adventures." "Greg was fantastic, he had lots of ideas for shots, and was focused on getting me the shots I wanted to get. Even being a somewhat experienced photographer, I got a lot out of the tour. Would highly recommend the tour and I look forward to another adventure with Action Photo Tours soon!" "The locations were fantastic, and David - our guide photographer -- was excellent. I was super-impressed when he did not bring his own camera, and instead, focused on us - his customers. 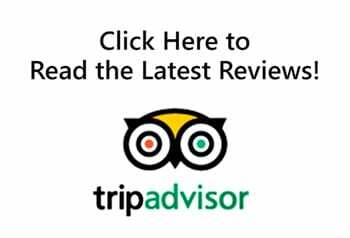 First-rate guide, and awesome experience." "If you want a dedicated photography experience rather than a sightseeing company who offers 'photography trips' then go with these guys. They will get you to the best locations at the best times..simple as that." "David and Action Photo Tours is by far the best service for photography and service. Whether you're a serious photographer or out to enjoy incredible places for the day-this is the company to hire. This was my third time using Action Photo and will be with them again on a workshop over Thanksgiving; that's how good they are at making your tour with them unforgettable." "David does such an amazing job of seeking out sites that are new to us and his technical knowledge of photography is there if you want it too. In adventure photography you must be present to win, and David knows how to put you in the best place possible to win!" "Action Photo Tours is the real deal. Tour leader David and compadre Greg showed my group of 5 around Southern Utah for 4 days and it was amazing. David’s effort to get us to the right locations at the best times, willingness to share his photographic knowledge, ability to instruct photographers of varying personalities and skill levels, as well as an excellent bedside manner left me speechless. I will definitely be signing up for another tour!" 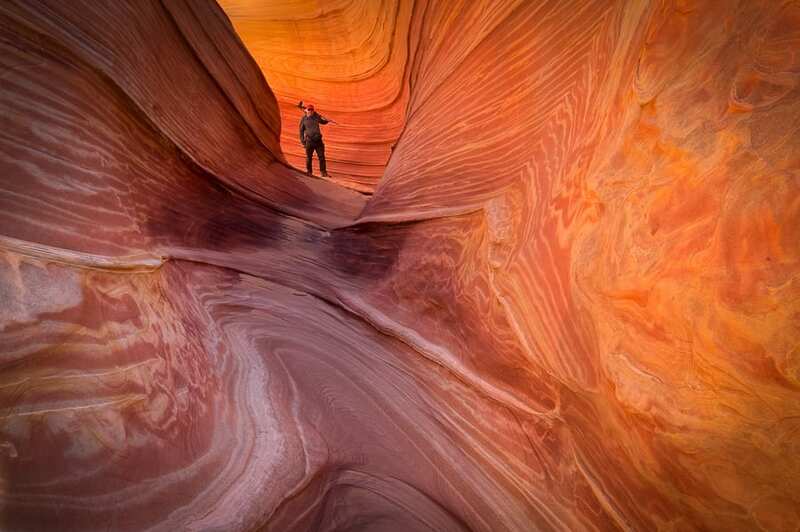 "Our guide Johnny was a real pleasure to work with for our multi-day south Utah custom photography camping tour. During our trip, we ran into some interesting weather and tricky off-road driving conditions. Johnny was very knowledgeable and always put our safety as highest priority. He was very attentive, took great care of us, and catered to each of our specific photography needs and goals." "David and Dustin do an amazing job of both instructing and guiding clients to the most amazing and undiscovered places in the Badlands of Southern Utah. If you want to travel with real pros who get you to the best shots, in the best places and most importantly at the right times - go with the team at Action Photo Tours." "This was an incredible experience! The guides were knowledgeable, friendly, and most importantly very patient. I brought a new camera and they helped me navigate it. I felt valued and that all my questions were answered. I will be taking another tour with them!" "Just finished up a 3 day 2 nite photo tour with Action Photo. I’d call my experience level in photography Intermetiate. I have never learned so much about shooting in night and low light conditions as I did in this class. In addition to the superb field instruction plenty of time was spent showing has to post process images in LR and PS. Guides make it easy regardless of you experience level. You will also learn new field shooting and post processing techniques even if you are very experienced. Guides have access to venues that in some cases are permit only or not yet discovered which adds to the experience. Already planning my next adventure with these great photo professionals."